Free Shipping Included! 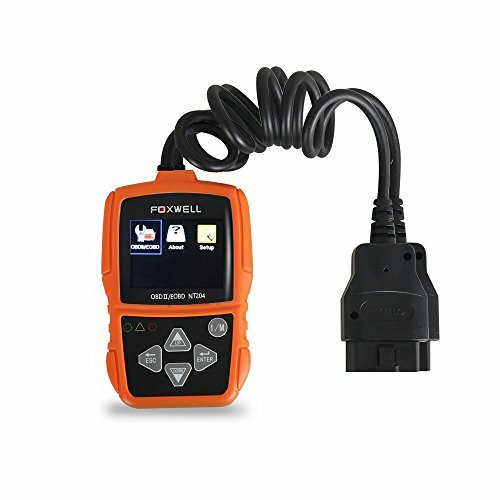 NT204 OBD2 CAN Diagnostic Tool Fault Code Reader DIY OBD2 EOBD Scanner by FOXWELL at Lazaranda Dallas. MPN: 43237-2. Hurry! Limited time offer. Offer valid only while supplies last. Foxwell NT204 Features: 1. Bright color coded LEDs and built in speaker provide both visual and audible indication for readiness verification 2.